As major interstates were built, many of the motels along the previous thoroughfares were now out of the way. 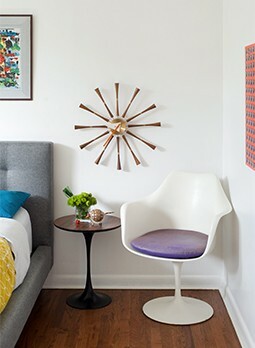 This, along with stiff competition and the arrival of the motel chains, makes it “like a miracle” if a motel survives at all, and even more so with its Midcentury Modern style and desirability to stay there in tact. However, Heather notes you still have choices across the Golden State. Here are a few you can visit today. 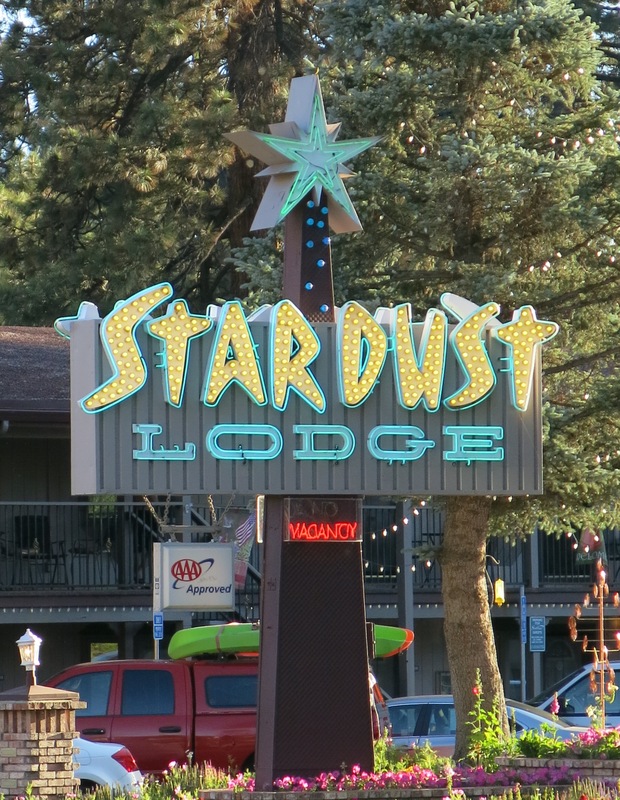 This Stardust Lodge near the California-Nevada state line is one of at least 10 Stardusts that appeared in California after the Stardust Hotel-Casino opened in Las Vegas in 1958. In many areas, there were soon “more motels than potential customers,” Heather says. To stand out from the crowd and to motorists zipping by, motels like this one have a large and eye-catching sign. 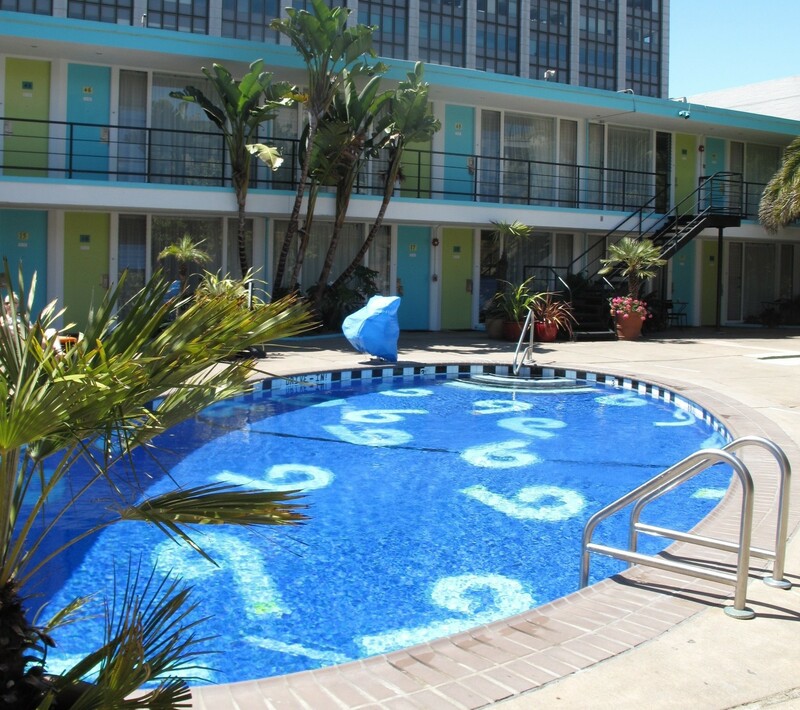 In addition to being an example of a motel’s restoration, the Phoenix also illustrates another characteristic of motels, the pool. The Phoenix Hotel is an example of a midcentury motel’s resurrection. Businessman Chip Conley bought the 1956 Caravan Lodge and restored and renamed it Phoenix. 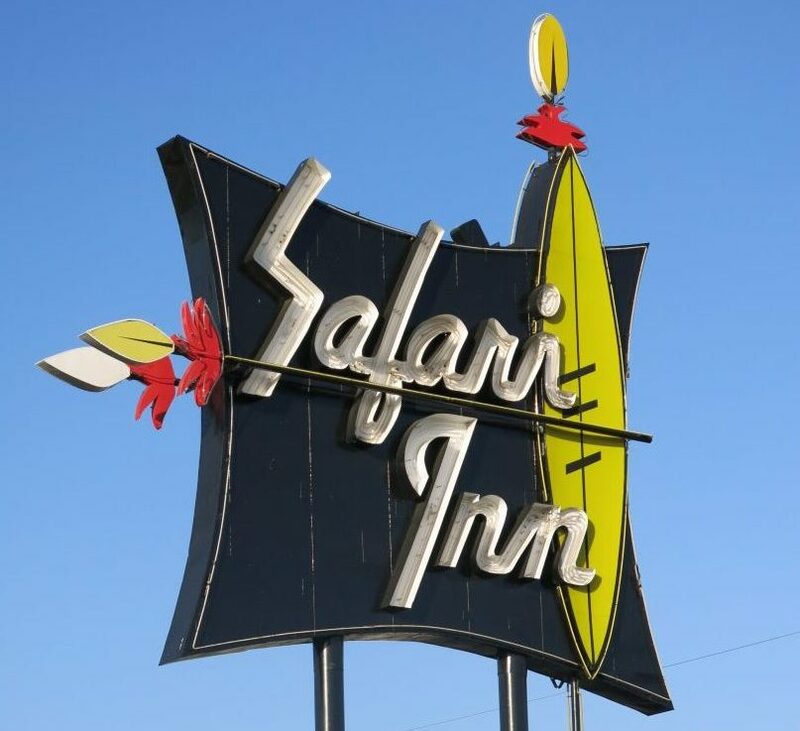 Burbank’s Safari Inn uses a large, eye-catching sign to attract motorists’ attention. The Safari Inn in Burbank shows another trick to distinguish one motel from another—theme. Metal sculptures shaped like animals you might see on a safari reoccur throughout the building. For more on Motel California, visit http://calmodbooks.com.